First Alert Onelink GLOCO: a HomeKit enabled environment sensor that monitors temperature, humidity, and CO levels. It gives you quick feedback with color changes. 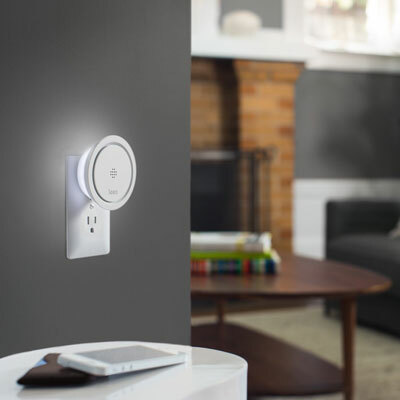 Roost RSA-400: a smart smoke, fire, CO, and natural gas alarm. It connects to your iOS / Android devices via WiFi. Fibaro CO Sensor: it detects increased amounts of carbon monoxide and alerts you. It also has a sound alarm and temperature sensor. 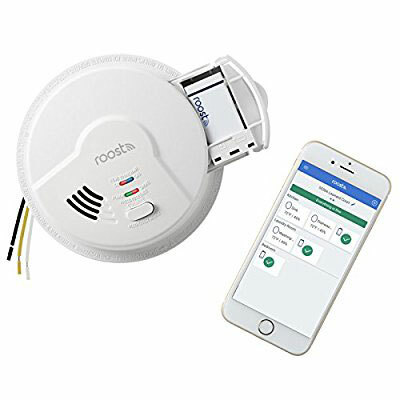 Leeo Smart Alert: a smartphone compatible device that lets you know if your home’s smoke or CO alarm goes off when you are away. It knows your home’s local emergency number and calls family members you choose. 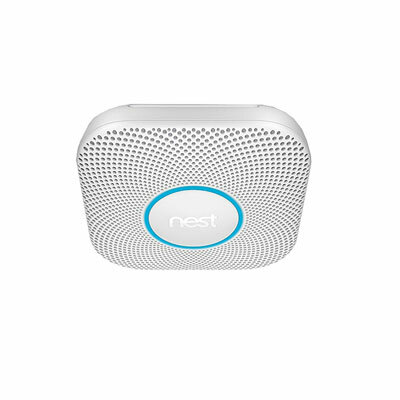 Nest Protect: has an industrial-grade smoke sensor. 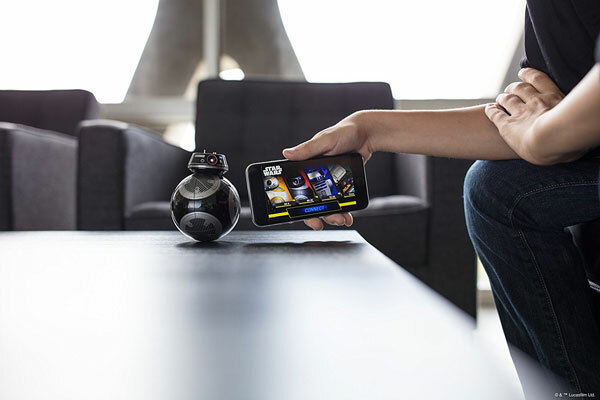 You can hush it from your phone. 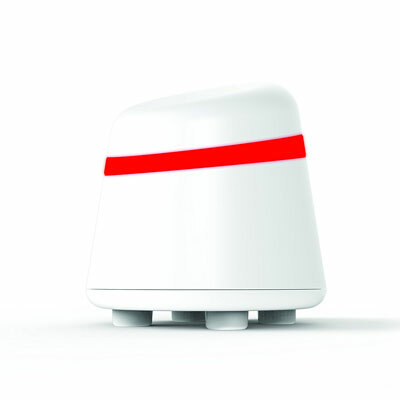 It sends everyone an alert when no one is home, so you can address potential issues before it’s too late. Have you found better CO sensors? Please share them here.